Automakers face a dizzying choice of propulsion systems to use in their vehicles, which includes piston engines, hybrids, plug-ins, battery electrics and fuel cells. 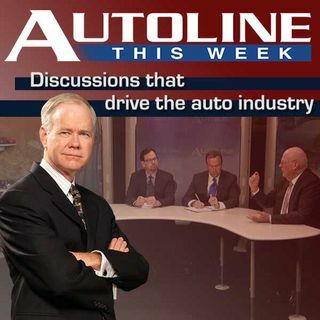 On Autoline This Week, Dan Nicholson, the Vice President of Global Propulsion Systems at General Motors, discusses GM’s strategy on where and when to use each one. And he also talks about the need for a new national standard on high octane gasoline.